The curbside composting program in State College, Penn. is up and roaring and slated to go borough-wide in 2013. Glad to hear that URI is trying to minimize its food waste, but I’ve never heard of the need for “waste refrigerators” to keep waste cool before composting. And compost collection certainly happens in places a lot warmer than Rhode Island. The EPA has partnered with food recovery group Philabundance to help divert food from landfills as part of the EPA’s Food Recovery Challenge. 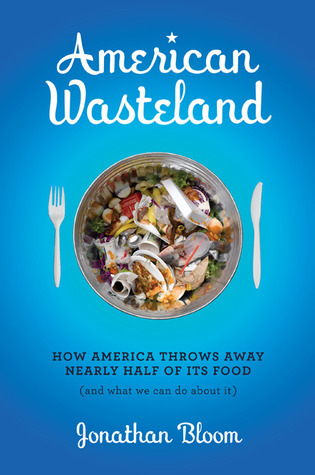 In another kind of challenge, Squawkfox is touting a $55 million Food Waste Challenge. The Canadian site is hoping its 37,000 readers commit to reducing their household waste to save $1,500 each. Definitely worth squawking about. And finally, Aramark (minus the caps lock) toots its own trayless horn. Encouragingly, removing trays from all-you-can eat facilities is pretty much the norm.